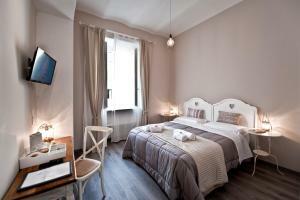 A 10-minute walk from the Vatican Museums, Le Suites del Vaticano provides accommodation in the centre of Rome. 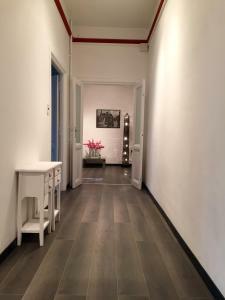 Offering free Wi-Fi, the property is 1. 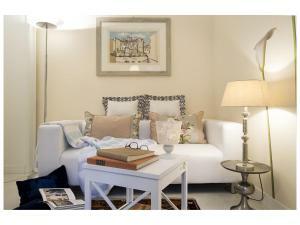 With views of the city, the air-conditioned suites have a kitchen or a kitchenette. 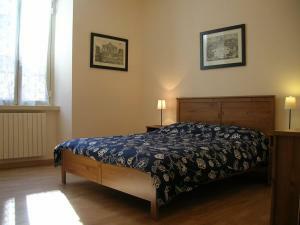 They are equipped with a flat-screen TV, refrigerator and oven. 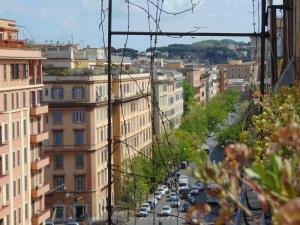 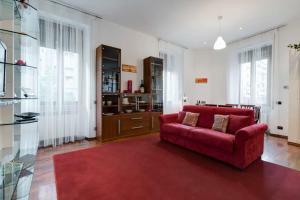 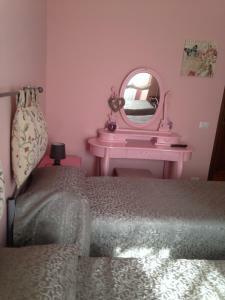 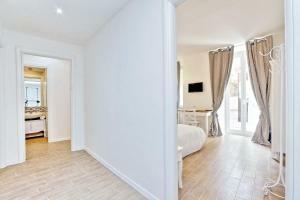 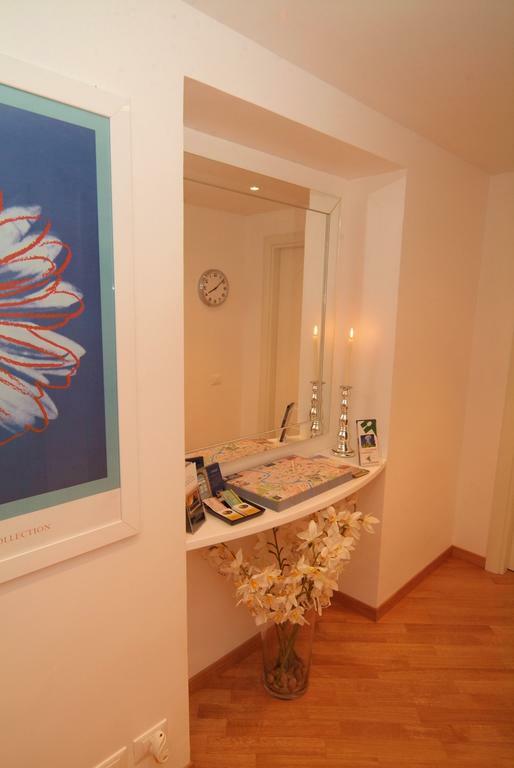 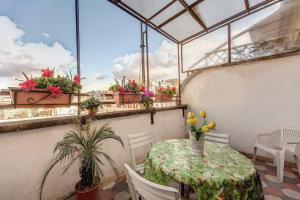 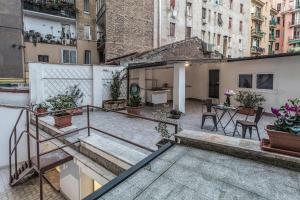 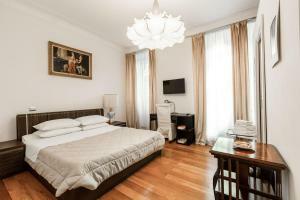 The property is 800 metres from the Ottaviano Metro stop, linking to Termini Train Station in 15 minutes.